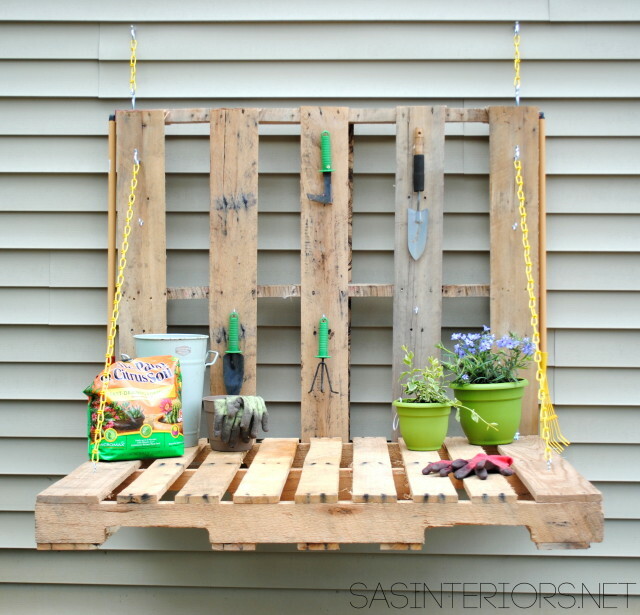 Garden pallet projects are a great way to put your pallets to good use. Upgrade your garden this spring with some of these ideas! I’ve been doing some cleaning in our shed and guess what I found? Pallets! It’s on my list of things to never throw away so it was really no surprise that I’d come across a couple. So what am I to do with these pallets? I looked around and had a lightbulb moment—it does seem like my garden needs a bit of a makeover. If you feel that yours needs one too, or you just want to get busy this weekend, here are a few garden pallet projects worth trying! But before we begin, you should: Learn how to safely and easily deconstruct a pallet! Make your own pallet compost bin to ensure your garden is healthy by having a constant supply of compost. This easy DIY project takes less than an hour to make. It’s a great compost bin, not just because of the way the pallets create a structure to the pile, but it also allows proper ventilation. This is a great woodworking project for beginners and experts alike. A raised flower bed will make a great addition to any garden. 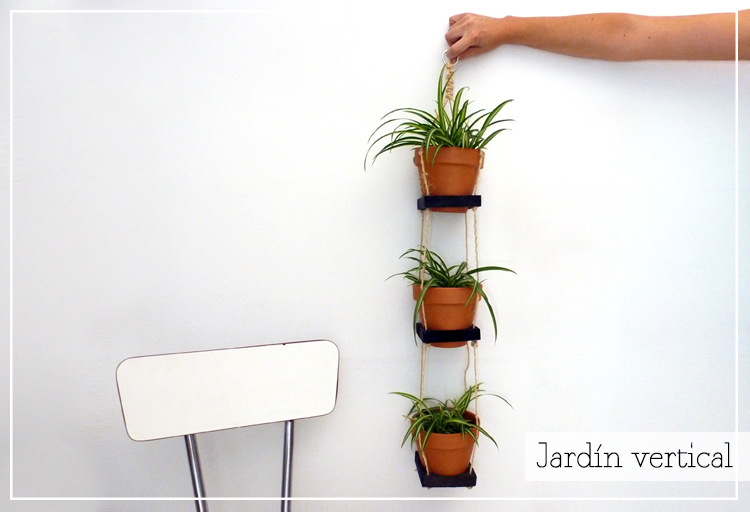 It’s the perfect solution to a spot in your garden where you find the hardest to grow plants. Check out this ready to use flower bed, right here. 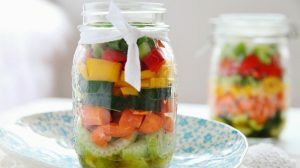 Miss working with mason jars? Don’t! Here’s a mason jar lighting project that will light up your garden beautifully. Want to make your garden spring ready? Then, 2 or more of these creative DIY pallet planter ideas will give the best result for your spring garden. Want to start growing some squash, then you’ll need this squash growing rack. It can be set up anywhere in your garden and can help you save gardening space because it will keep your squash plant in one area. Check out these rainbow rose seeds and we’ll give you “The World’s Largest Tomato Seeds Too 100%” for FREE. I’m pretty sure this rainbow pallet flower garden planter will turn into a fun weekend pallet project for the whole family and will bring more color to your garden. When you prefer to have a bench for your pots instead, make this pallet potting bench and house your plants in it conveniently. Repurposing is something every homesteader enjoys. 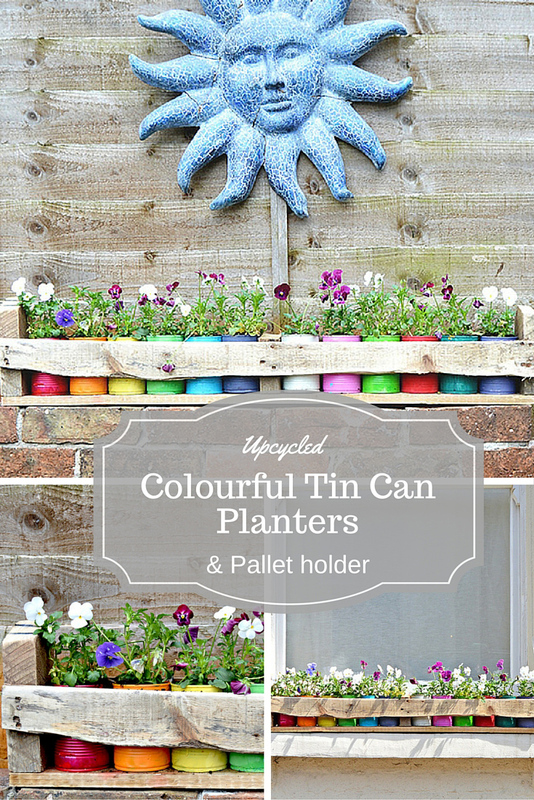 These tin can planters are a great way to upcycle, not just for pallets, but for tin cans as well! Get rid of the clutter and save space in storing all your garden supplies by hanging them in this garden supply storage. Feel like you need a working space for all your gardening needs? 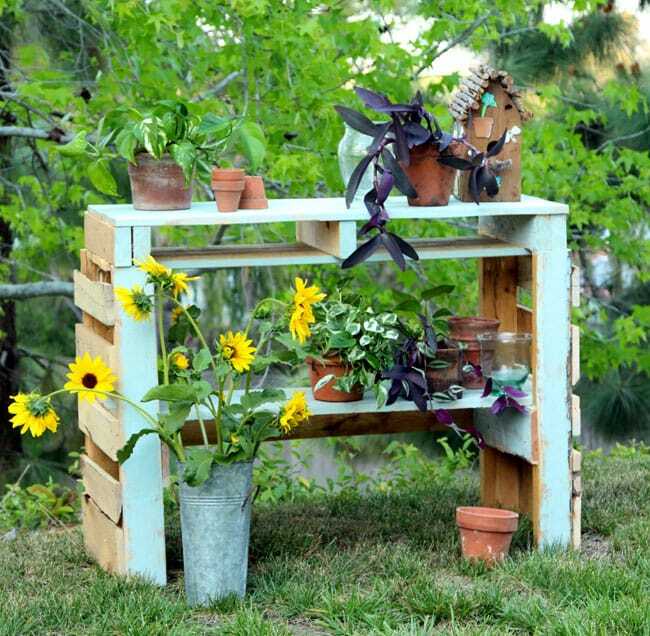 Then, this pallet gardening table is a must have in your garden! This fold out table is seriously so cool. Every garden needs a fence. See how you can build your own pallet fence here. Don’t forget to customize it by painting it with different colors. If you want it to look really special, pick some vivid colors. Got limited space for gardening? 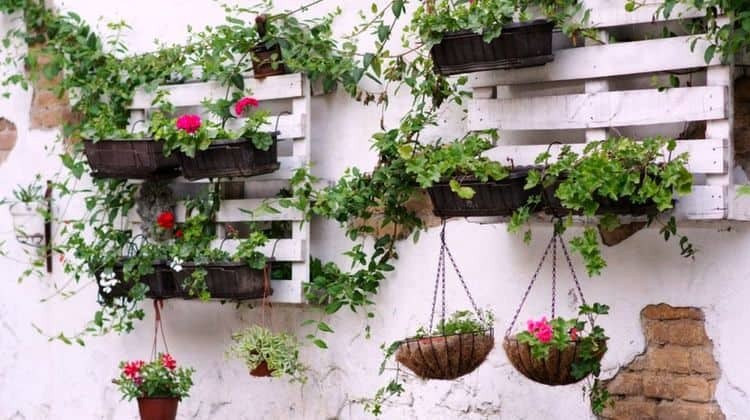 Well, you can have unlimited possibilities and get to plant more by hanging your plants with pallets. When you want to build your garden primarily around pallets, just follow these 7 steps and you’ll have the simplest yet prettiest pallet garden. A wooden pathway creates an inexpensive and attractive garden path, is easier and less difficult to make than a concrete or stone path, and works perfectly in wet or sloping areas. Pallets are one of my favorite material when it comes to DIYing. 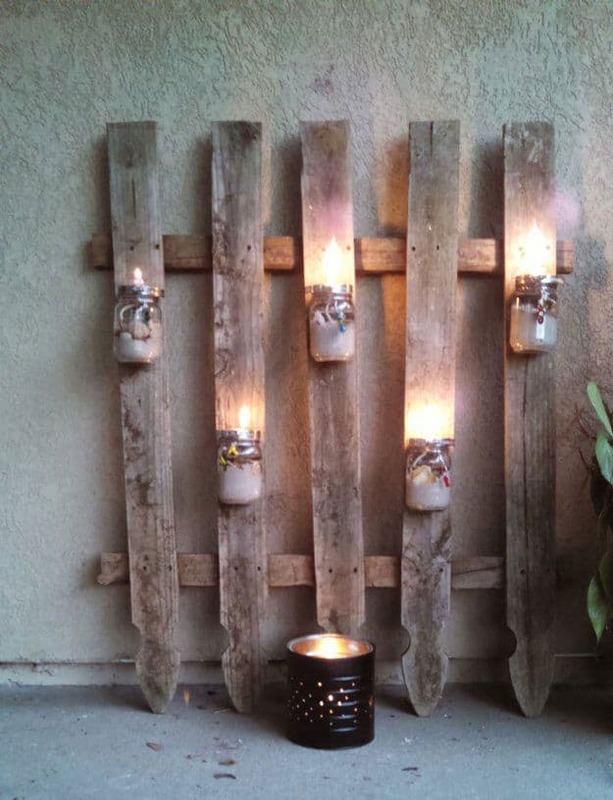 It’s inexpensive and the possibilities with pallets are endless. Explore your creativity and let these 14 pallet projects for your garden guide you to have the best DIY weekend ever! 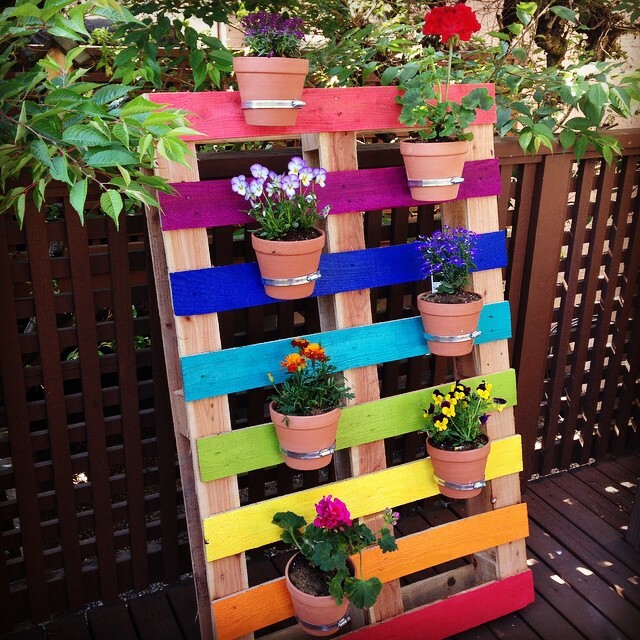 Which pallet project will you add to your garden? Let me know below in the comments! Throwing things is not a homesteader’s thing! Check out here 20 things you should never throw away! You’ll surprise what are these things!